Mollart Microsprint horizontal 2 or 4 spindle deep hole drilling machine to drill from Ø0.5mm to Ø6.0mm to depths of 300mm. 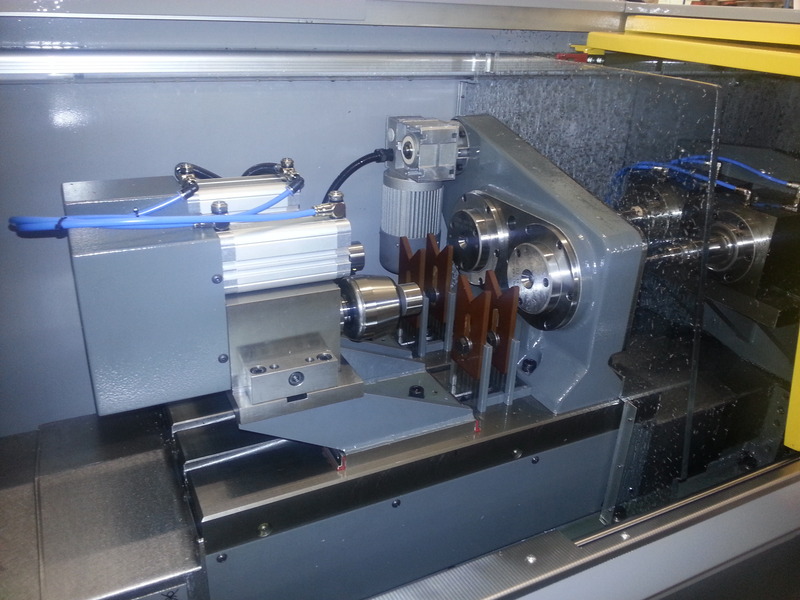 High speed spindles allow variable drill speeds up to 20,000 RPM and the Fanuc CNC control includes full machine diagnostics. 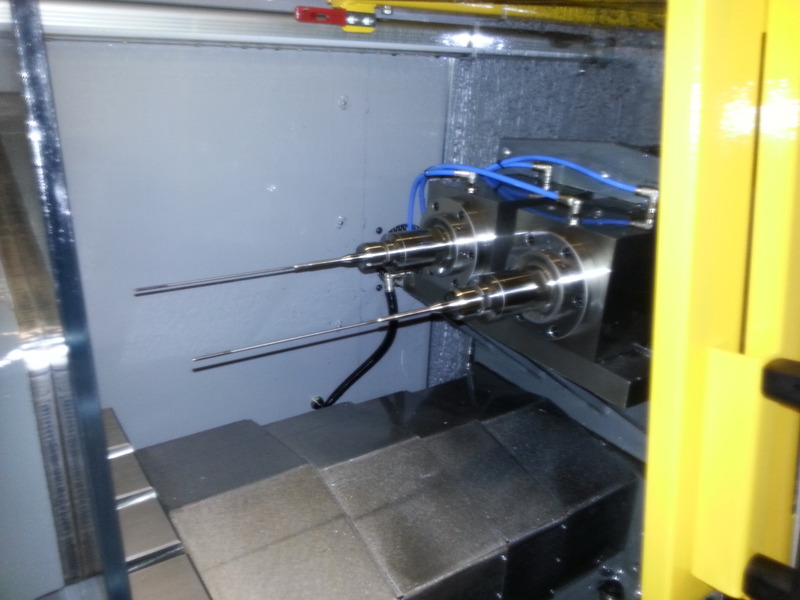 The counter rotation unit improves hole accuracy for on centre drilling and the integral work table allows parts to be fixtured for off centre drilling.